Springers Gymnastics - Reaching Potential! 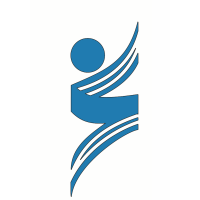 Springers Gymnastics is one of the largest homes of high-quality gymnastics instruction for athletes of all ages and ability levels in Winnipeg. 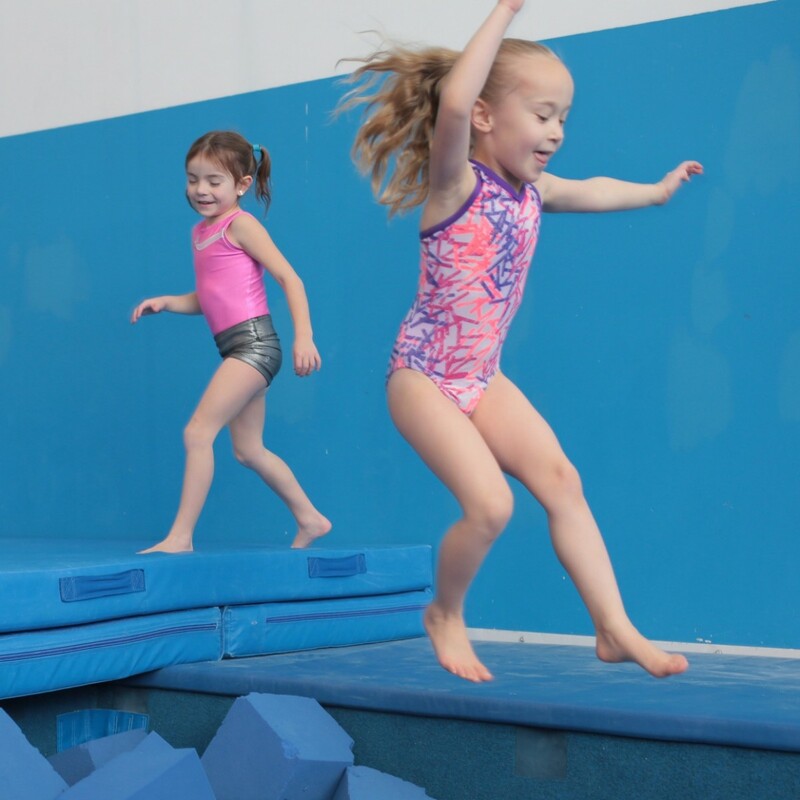 Offering both recreational and competitive programs, Springers strives to provide a rewarding gymnastics experience in a safe and fun environment for all gymnasts, starting from ages two and up. FROM HAWAIIAN LUAU'S, SPACE ADVENTURES, BEING SUPER HEROES AND MORE, SPRINGERS’ SUMMER CAMPS ARE ALWAYS AN ADVENTURE! EACH WEEK, CAMPERS WILL EXPERIENCE A NEW AND EXCITING THEME FOR ALL ACTIVITIES. Full day & half day options available. Athletes in JO 5-7 compete at Provincial Championships. 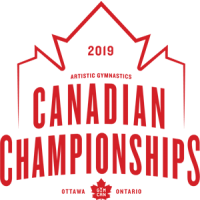 Canada's top JO 9 & up gymnasts compete at Canadian National Championships. 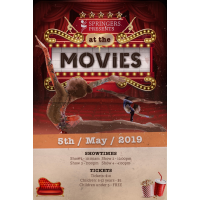 Springers is hosting its annual competition. Featuring athletes from JO Levels 2-10. Grouped by age and level, Springers is proud to offer recreational classes that encourage artistic expression coupled with skill development. With success at provincial and national levels, Springers has a strong, invite-only competitive program geared towards athletes who strive to constantly challenge themselves. Planning a birthday party? Think Springers! 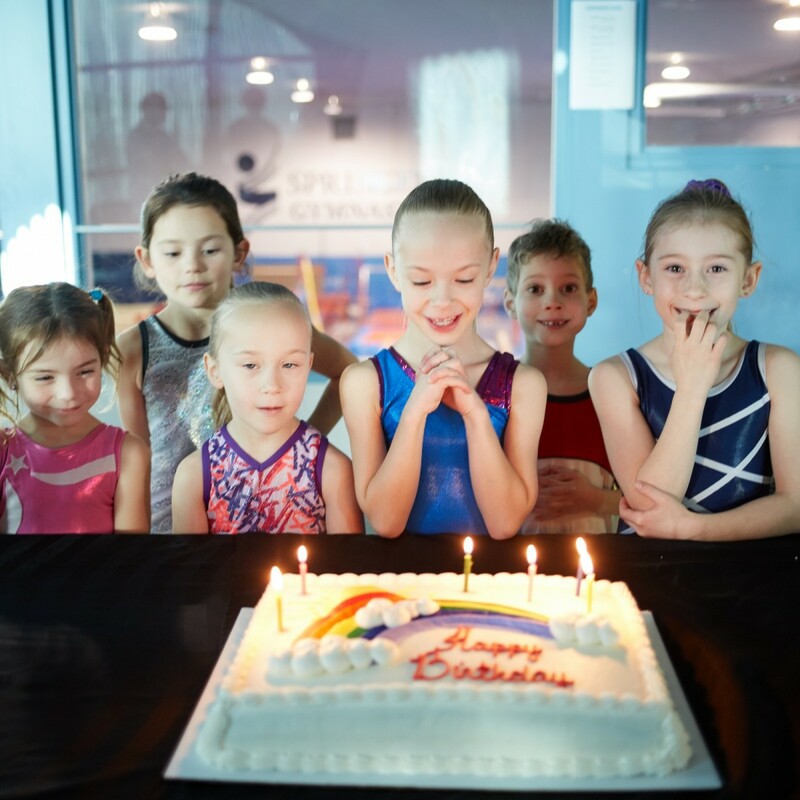 With options for children ages three and up, celebrate with a fun and unique event in our gym.